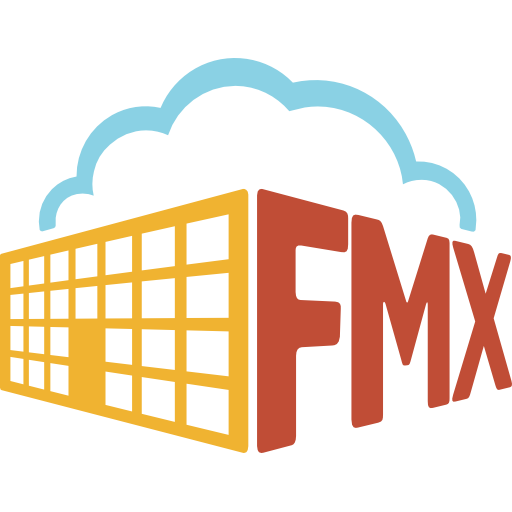 FMX has created a new email-preferences interface that gives you even more flexibility when choosing your email notification settings! Downtime can be started and stopped from an equipment item for more convenience! This is useful for users who frequently use QR codes. You can also start downtime when editing a request that has been emailed into FMX and is in the “pending details” state! Equipment IDs can now be included in the equipment name, making it much easier for you and your users to locate items in a search! This can be updated in your general organization settings. You can now add custom fields to a downtime start event or a downtime end event (the field will appear in both work requests and PM tasks with downtime). Admins can now set up users so that they will not be permitted to edit inventory levels or logs, unless they are given the access to change the quantity, making it easier for Admins to better regulate inventory needs and overflow! "Conflicting flag" has been added for events that are imported, but happen to have conflicting times/dates. In other words, if you are importing conflicting events, you will be notified before you save the event. This allows you to decide whether you want to change the event date, or keep it conflicting. All planned maintenance tasks will be retired, or no longer active, if all of its associated equipment is deleted. This means that you will still have access to all of your data associated with your PM tasks, even when they are no longer active! Accidentally deleted, or change your mind about a previously deleted transportation request? Well, fret no more, because you can now un-delete your these requests if you have the access to read and create them! Need to assign a user to an emailed work request? You now have the option to do so when editing requests in the “pending details” state! If you are updating an event that is already on the calendar to a date with a conflicting event, you will be allowed to save this updated event, regardless of this conflict! Just like with Transportation requests, users with read and create access to schedule requests will now be allowed to un-delete requests and occurrences that have previously deleted! You now have the ability to turn downtime on and off in your organization settings! If you have permission within your site to do so, you can access this feature in the equipment section under your user type settings! For more information on how to Track Downtime, click here!